Old South Bluegrass will be playing out and about this month and next. They are set to appear at the Wheatsheaf Hotel, George Street, Thebarton on Sunday 23rd August from 4:30pm to 7:00pm. It is a free concert but you’d be advised to get there early. 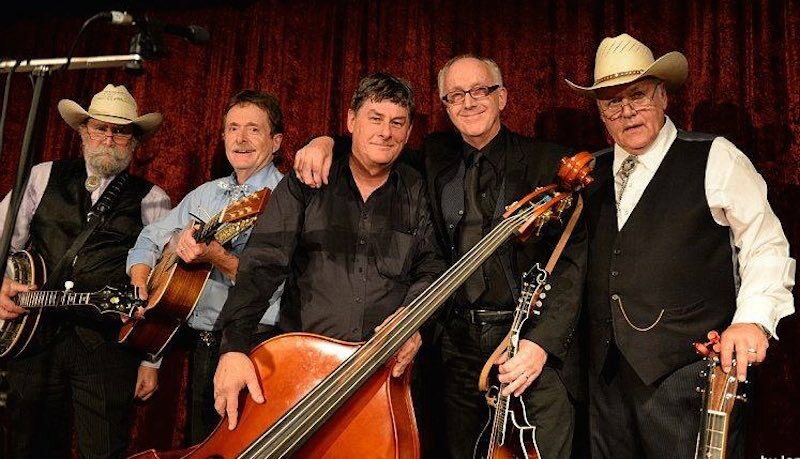 In September Old South will be appearing at Wirrina Bluegrass and Acoustic roots Festival. The Wirrina Festival is scheduled for 4th to 6th September in Wirrina South Australia.